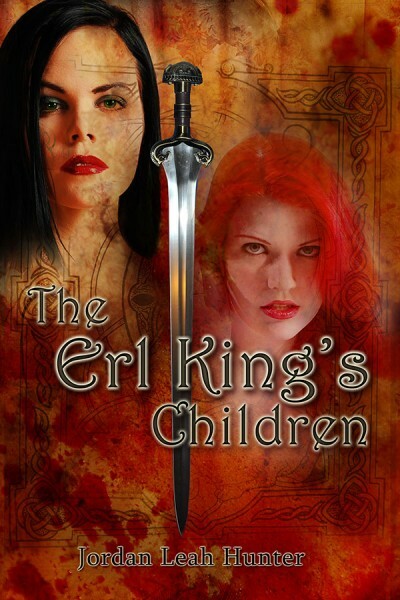 The Erl King’s Children now on Sale! Get the Kindle edition free with purchase! Whoo hoo! (Time to do the happy dance!) And because we are doing the Happy Dance, both Alecto and The Morning which Breaks are on sale for a week! Get Alecto for only $0.99 and The Morning which Breaks for $1.99! Look for news of the print edition in a few days. Update: If anyone out there uses a Kindle Voyage, could you please leave a comment to that effect here? Thanks!